1. Jun. – 31. Aug. Please note that the last sold ticket at the ticket office is 20 minutes before the museum closes. Please note, the museum is closed from 29 January to 1 February due to renovation. The Copenhagen Card cannot be used for booking groups or for pre-booked tickets. 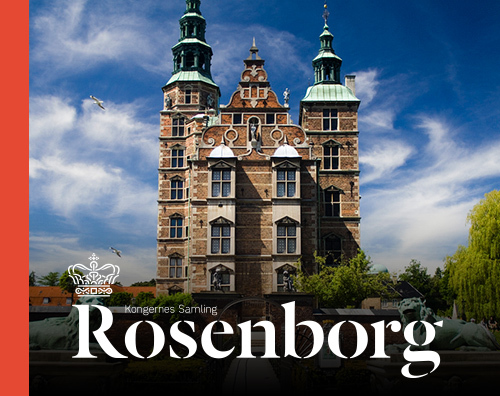 If you are visiting Rosenborg with a Copenhagen Card you must begin your visit in the ticket office. Visiting groups can either book (online) or call in advance. Please call: +45 3318 6055 (Tuesday to Friday between 10.00 AM and 12.00 PM). Your booking is valid when you have received confirmation and an electronic ticket. The museum has lifts for wheel chair users. Please note that the lifts are not in order from 16 October 2018 due to renovation at the museum. There are no doorsteps in the museum. We welcome service and guide dogs but they must be kept on a leash. Free entry for one accompanying guardian or custodian. We kindly ask our guests to park strollers and prams in the entrance to the museum under the stairs at the ticket office, since they can not be brought to the museum. There are lockers in the ticket office. Unfortunately, there isn’t space for suitcases. For security reasons you may only bring small bags to the palace. Please note that bags must be collected before closing time. 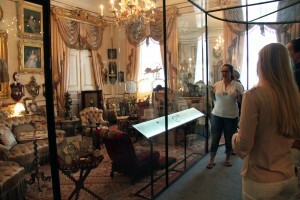 There is a group discount at Amalienborg Palace. For groups of at least 12 persons a ticket costs 85 DKK per person instead of 105 DKK. The maximum size of groups allowed inside the castle is 35 persons. We recommend that you leave your belongings on the bus due to limited space in our cloakroom. 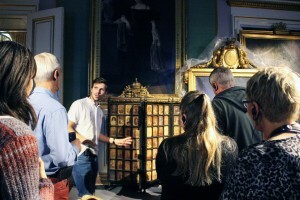 Read more about the option of booking your own guided tour here. 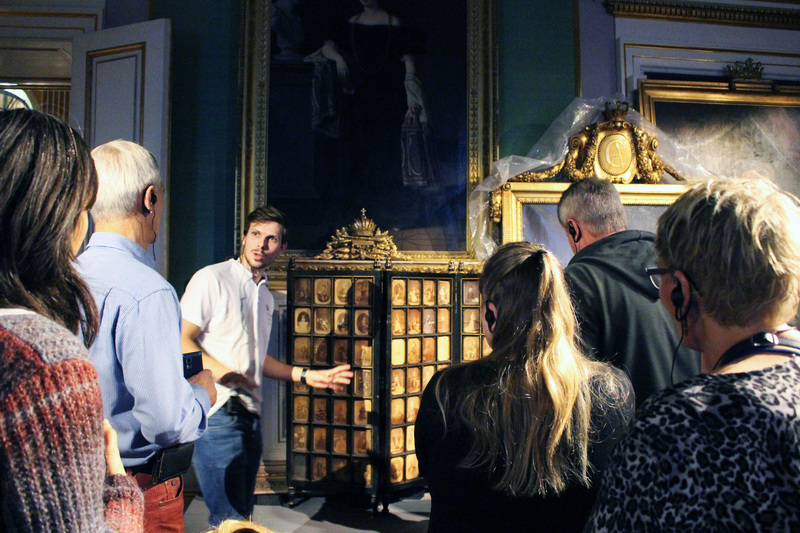 You can book a place on one of our regular guided tours here.